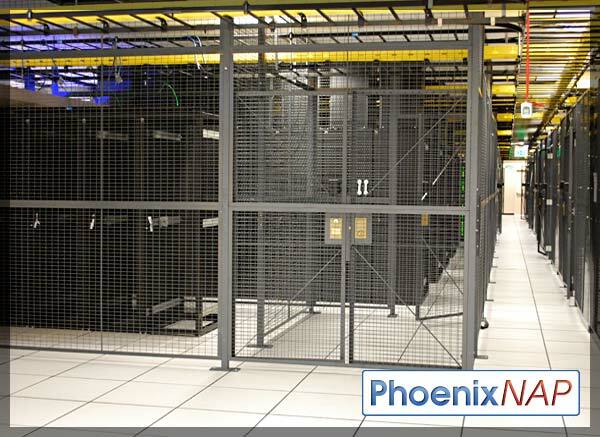 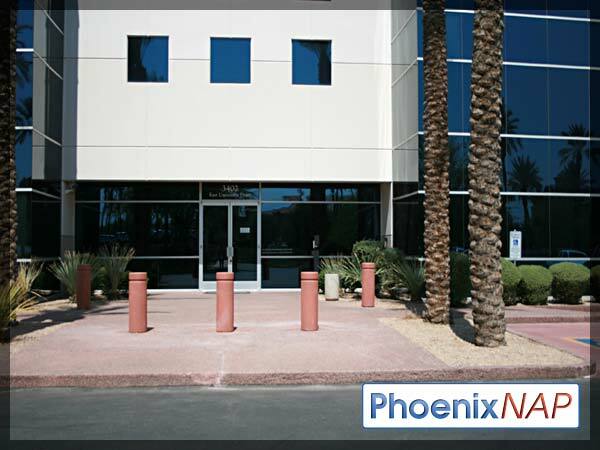 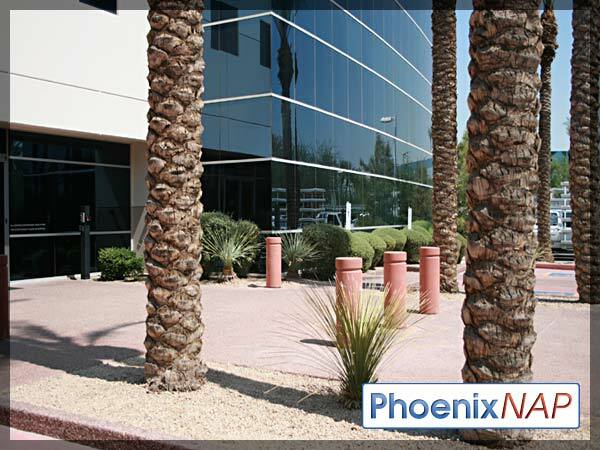 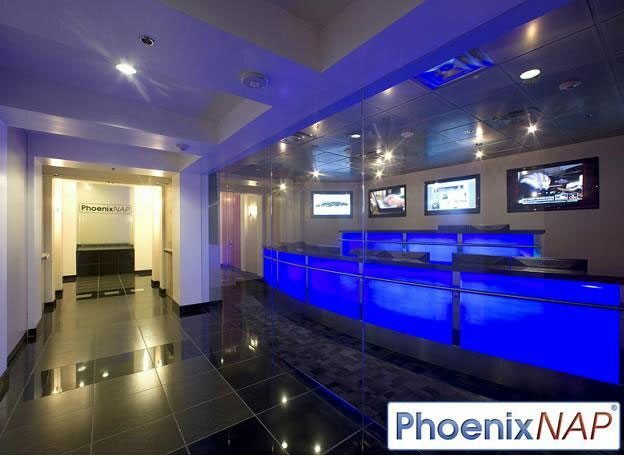 ColoAZ offers colocation within the PhoenixNAP facility. 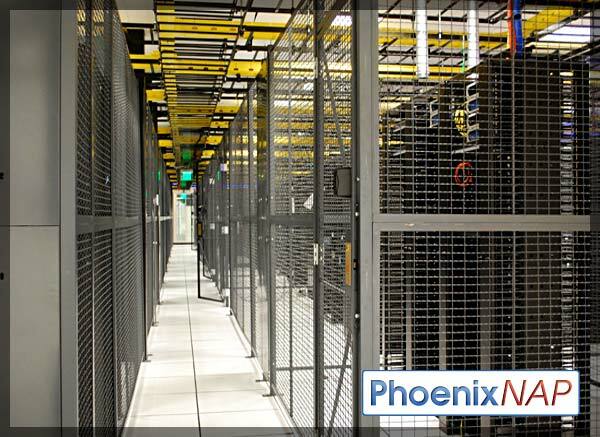 Located in Phoenix, Arizona, USA, it’s situated in a location free from natural disasters. 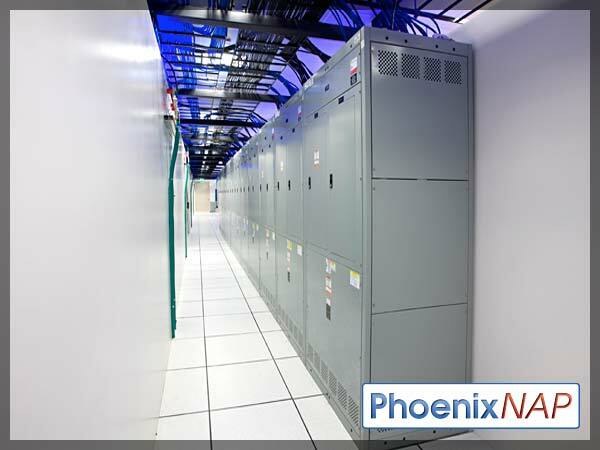 Its one of the finest datacenters in the world with state of the art security and redundant power (via battery backup and generators.) 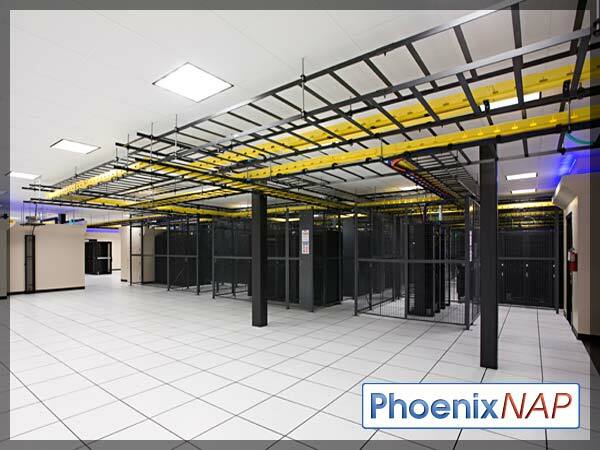 There’s six bandwidth providers in our blend (Level3, Global Crossing, Highwinds, Abovenet/Zayo, Inteliquent, and Phoenix-IX) with access to dozens more if required. 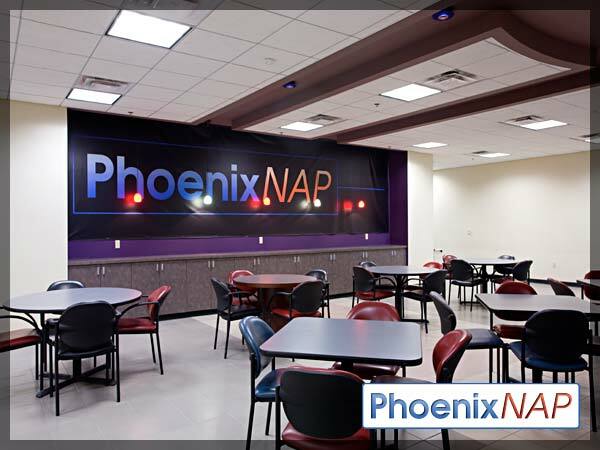 PhoenixNAP Datacenter Floor - Room to Grow!